I want to commend you for doing some research before buying into any “automated profit system.” If you really want to learn how to make money online, research this legit way. Now here is the Profit Robot review. Profit Robot is an automated system that can help you make money online. It was launched on November 30th, 2018. It is a new JVZoo release that is supposedly 100% newbie friendly and meant to make you $444.80 a day after doing just 20 minutes of work. That should be a red flag for you right there. There is nothing online that can automatically make you thousands of dollars without you putting in the work. There are a TON of reviews out there for the Profit Robot since it is new, because their affiliates are trying to get people to purchase it so they can make a commission by offering lots of “bonuses.” But is it legit? Find A Legit Program Here! How Does Profit Robot Work? Profit Robot teaches you how to generate traffic through a “done for you” sales funnel. They claim you can “set and forget” their automated system for unlimited profits, but they do not do enough to teach newbies how to make any money at all. 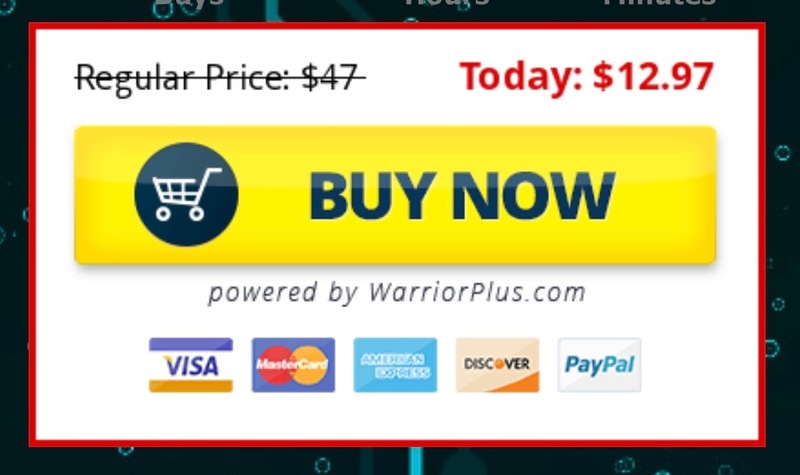 Their tactics are very deceptive, and with 5 upsells it is clear they are just looking to take your money. Once you sign up you get access to the members area. It is a dashboard where you will find a video training course that teaches you how to make money by selling to people who want to learn how to make money. However, it is going to take a lot longer than 20 minutes to build a business like that. Apparently the Profit Robot creators Art Flair & Pallab Ghosal say they are experts at creating high converting sales funnels and squeeze pages (things people can read and click on to purchase products), so all YOU have to do is send people to these funnels and let them do the selling for you. When the people you send to the landing pages buys one of the many affiliate offers, you’ll earn a commission. This is what affiliate marketing is, and they actually have a legit business model (I know because affiliate marketing is how I make money online). They have chosen high converting products and written the sales emails for you. So the only thing missing is TRAFFIC. However, getting traffic is the hardest part of affiliate marketing. So they really want you to do all the hard work. You will need to either do free traffic or paid traffic. So either spam Facebook and other social media, or pay for ads on Google or Bing (which can actually get really expensive if you don’t know what you’re doing). This means you will be competing with everyone else trying to promote the same things, and you are limited to selling get-rich-quick style products. They say these products convert well, but are they quality products that will actually help people? The products may convert well at first, but that never lasts long. The more people learn about Profit Robot, the more the sales will drop. Soon there will be another similar product that will take its place. What will you do then? 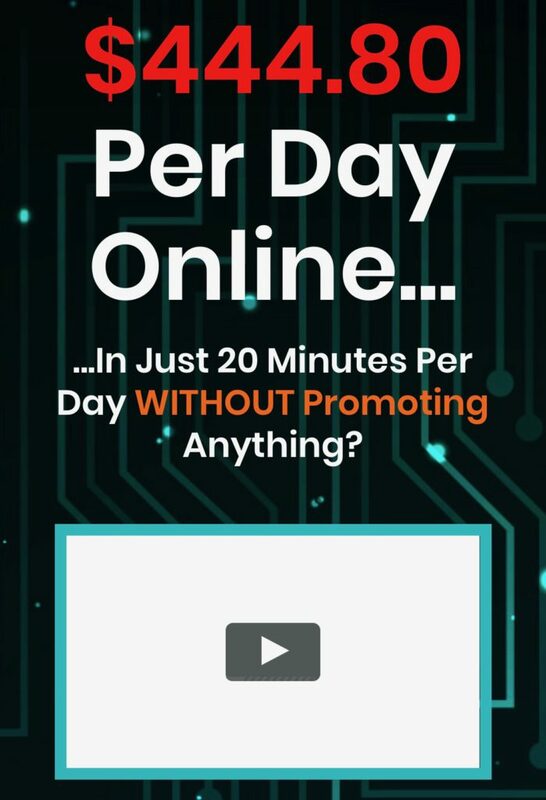 Learn How To Get Traffic! All of the training that you purchase adds up to just a little over an hour of training. I’ll tell you this, it took WAY more than an hour for me to learn what I needed to know about affiliate marketing. You will not master the affiliate marketing world with such a small amount of training. Profit Robot is anything but original. They are teaching the basic things that I have been taught many times. 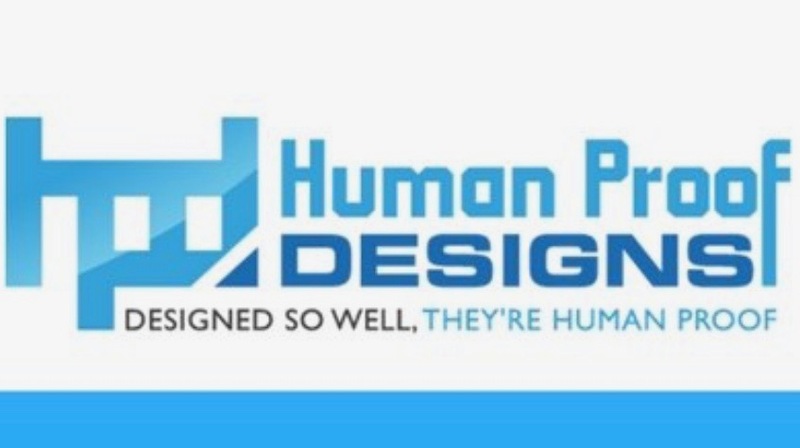 They just simply have pre-written emails and landing pages that promote their products. How Much Does Profit Robot Cost? Since Profit Robot is a JVZoo product, it automatically comes with a 30 day money-back guarantee. But don’t forget, you will have to spend a good amount of money on paid traffic trying to promote their products, and they don’t tell you that (whether it be Facebook Ads or Google Ads). You can do free traffic on social media, but that doesn’t always work. Here is a FREE Way To Make Money Online! Profit Robot promises TONS of cash with no effort, and draws you in by promising huge dollar amounts and a life of freedom. They also have a fake countdown timer that resets itself, which is a common scam tactic to give you a false sense of urgency. 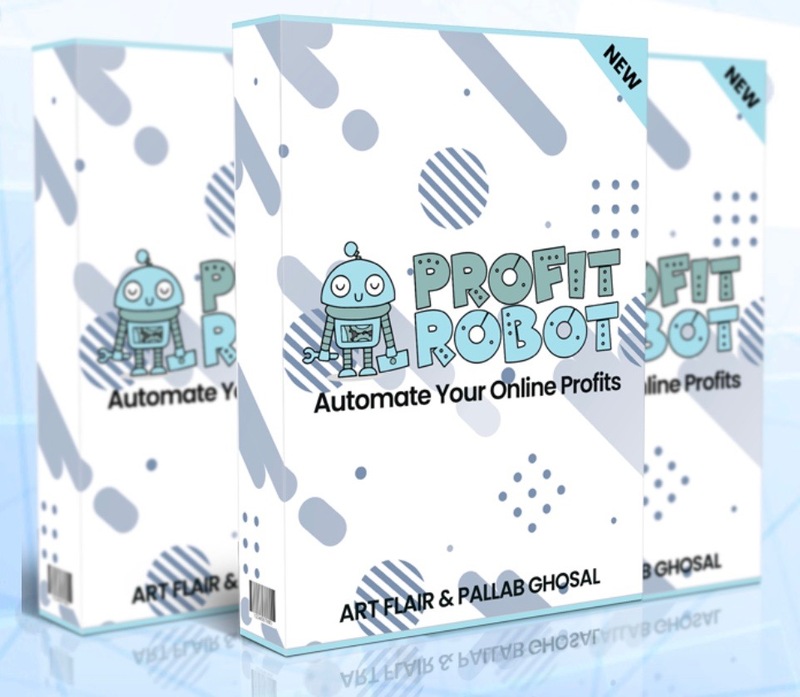 Profit Robot does not teach you everything you need to know in order to be successful in the affiliate marketing world with just a few short videos. It’s not impossible to make money with them, but it isn’t going to be easy or cheap. The real issue is getting traffic, and a LOT of it. Profit Robot does not cover how you will be successful with this. You can’t just spam social media and expect to get that much traffic. If you already have a list of subscribers you can promote to, then you might be able to make money with this system (that’s if you are okay with sending them a system that may or may not work). Honestly, you will need to build a website to be successful. If you have any questions or have had experience with Profit Robot, please leave a comment below! If you’re a beginner online looking to get started in affiliate marketing this course is a much better fit for you, but it’s no get rich quick scheme. To be successful online you’re going to have to work hard at it, and put in the effort it takes to make your online income goals a reality. 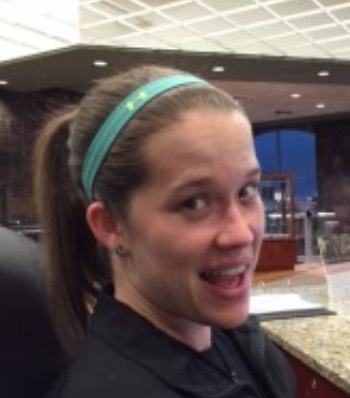 I can help you personally! Click Here to access the FREE training I used to build my online business!